General English: Your classes will be General English classes with a high focus on communication. You will study grammar forms and vocabulary to increase your accuracy and fluency, and practise reading, writing, listening, and speaking. By speaking only English during the class, your confidence and communication skills will improve quickly. Examination preparation: All classes include preparation for the end-of-course examination. Your teacher will explain to you what you need to do during the exam, and provide you with sample papers to practise with. When you go into the exam, you will feel well-prepared and confident, so that you can achieve the best result. IELTS: This examination is accepted by most universities and many employers. It has a high focus on grammar accuracy and skills. 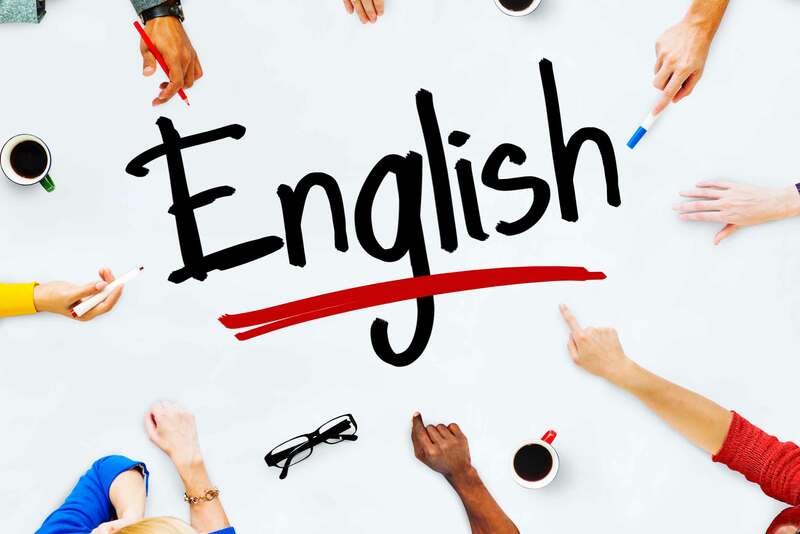 You will need to complete reading, writing, listening and speaking sections, and prove to the examiner that you have the required level of English to cope in a university class. PET: This examination is for Intermediate students. It will help you to prove your level when you move on to a new school, or get a job. You will need to complete reading, writing, listening, grammar, and speaking sections. Cambridge: Cambridge is an examination provider. They run KET, PET, FCE and CAE examinations, so there is something for every level. Cambridge examination results are now aligned to the CEFR, so that all schools and employers can understand your level. FCE: This examination is for Upper Intermediate students. It will help you to prove your level to a school or employer, and is accepted by some universities as well. There is a high focus on grammatical accuracy and knowledge of forms and synonyms. You will need to complete reading, writing, listening, grammar and speaking sections. CAE: This examination is for Advanced students. It will help you to prove your level to a school or employer, and is accepted by some universities as well. There is a high focus on grammatical accuracy and knowledge of forms and synonyms. You will need to complete reading, writing, listening, grammar and speaking sections. TIE: This examination has been developed in Ireland and has a high focus on communication. All levels of students can take this examination, and it is not possible to fail. Your result is given as a level, and the Departments of Education and Justice have set the minimum level which students must achieve, depending on their entry level. In TIE, you prepare your material before the examination, with the help of your teacher, and write or speak about it during the exam. This course covers the main skills needed to hone the language. These include reading, writing, speaking and listening. All the skills are practised cooperatively through multiple learning devices, ranging from textbook activities to group games. This forces the students to practice several skills at once, which boosts their learning process. The classes will help the students to cultivate their already existing abilities and push them to further themselves in their learning process, without rushing them. Our focus is to help our students to learn more and get them to the level of English they desire. The course is from Monday to Friday / Monday to Thursday and is spread out over various levels according to the students’ abilities, from Elementary to Advanced. These classes are composed of 15 compulsory hours every week, with the option of 5 extra conversation hours weekly, with their teachers and classmates. Remedial Beginner A0 10 weeks You have no previous experience of English and you find it too difficult to study at Elementary level. Elementary A1 25 weeks You can understand basic written notices, take part in a factual conversation, and write short notes. Pre-Intermediate A2 25 weeks You can understand simple reports and information, express your opinion, and write short letters. Intermediate B1 25 weeks You can understand routine information and articles, give advice, explain your opinion, and write letters. 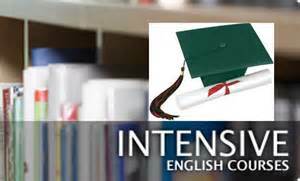 Upper Intermediate B2 25 weeks You can understand detailed texts, talk about a range of topics, make notes while someone is talking, and write formal letters. Advanced C1 25 weeks You can take part in a meeting or seminar, read academic texts or newspapers, take accurate notes, and write formal texts and essays. Students are required to take a placement test in order to determine their appropriate level prior to attending classes. The exam has 3 sections, including a small written piece, a multiple-choice questionnaire, and a 5-minute conversation with the Director of Studies. After the test has been reviewed, the student will be able to join a suitable class. All our teachers hold a degree and a CELTA certificate or equivalent, and are native or native-like English speakers. They teach using a communicative method, so that students have plenty of opportunities to practise speaking English during the class. Course materials are provided for the students. This prepares them for exams such as IELTS, TIE and Cambridge PET, FCE or CAE, as all students must take an examination after their course. All students have to buy their own textbook. IELTS For students of Intermediate (B1) and above who want to go on to university after their English course. PET For students of Intermediate (B1) who plan to take FCE in their next academic year. FCE For students of Upper Intermediate (B2) who want to go on to university or whose employers have asked them to take a recognised examination. CAE For students of Advanced (C1) who want to go on to university or whose employers have asked them to take a recognised examination. TIE For students of any level who want to prove their level of English with an interactive and task-based examination.